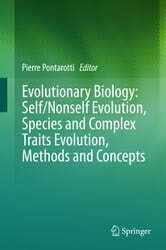 The aims of the annual meetings in Marseille – which bring together leading evolutionary biologists and other scientists using evolutionary biology concepts, e.g. for medical research – are to promote the exchange of ideas and to encourage interdisciplinary collaborations. 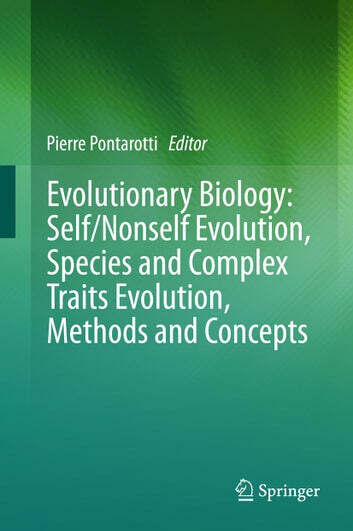 Offering a revealing overview of the latest findings in the field of evolutionary biology, this book represents an invaluable source of information for scientists, teachers and advanced students alike.